Quietus Revisited: The vessel, death and the human body. The historic and beautiful religious setting of Manchester Cathedral acts as a fitting space for Julian Stair’s exhibition Quietus Revisited: The vessel, death and the human body, addressing the containment of the human body in death and reminding us of our own inevitable mortality. 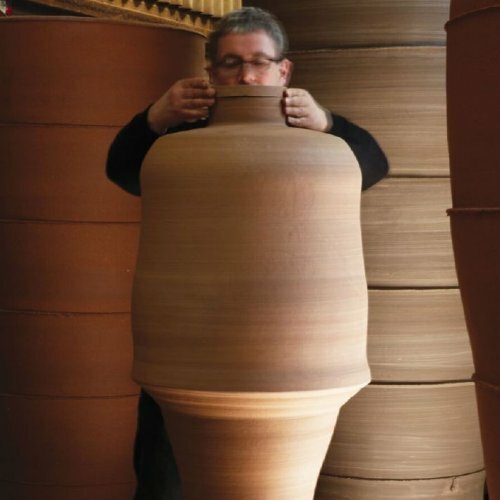 Life-sized artist made funerary jars and sarcophagi explore the symbolic language of ceramic vessels and the role they have played in rituals surrounding death and bereavement. 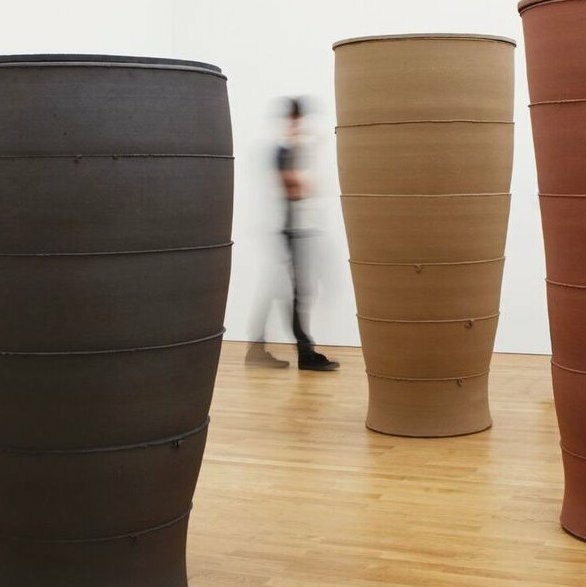 These tactile, monumental works also act as metaphor for the body as container of the human spirit; Adams first form being created from the clay of the earth and animated by the breath and life of his creator. Click here to read the meditation and praxis for this art work.